The Alpaca cowl was determined to be a best seller as it can form around your head and neck to your desire. 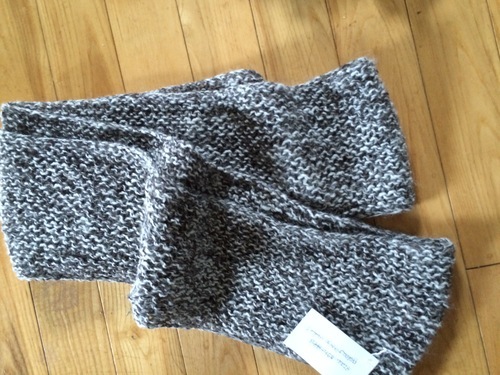 Long cowls can be double wrapped or triple wrapped depending on your personal preference in wearing the cowl. We have very lightweight summer styles as well has heavier styles for a cooler weather. A variety of patterns are available.